The Auditorium al Duomo is a restored theater perfect for performances and meetings. The Auditorium al Duomo is a restored theater perfect for performances and meetings. 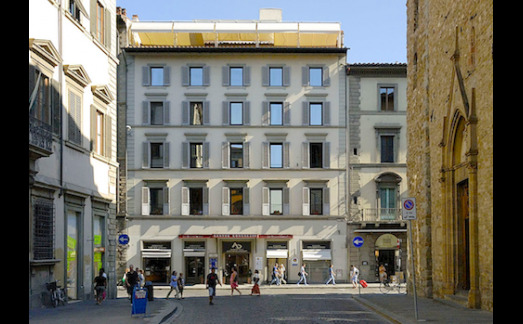 Located very close to the Florence cathedral, it is very accessible to get to. The venue offers spectators the opportunity to appreciate plays, operas, and concerts. Although located in an ancient part of Florence, the theater is very up to date with the latest equipment and technology. 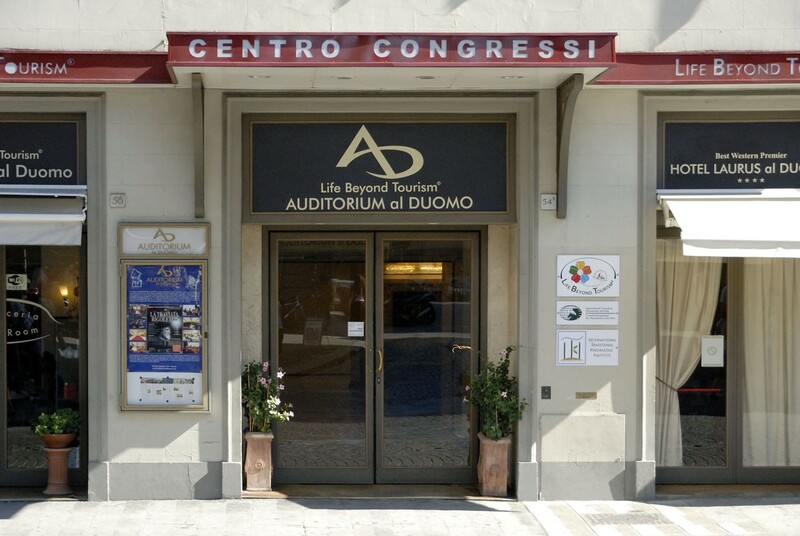 The Auditrium al Duomo is perfect for locals and tourists to enjoy a night out at the theater! Une belle salle, de beaux spectacles, je vous le conseille pour une soirée entre amis ou en famille !